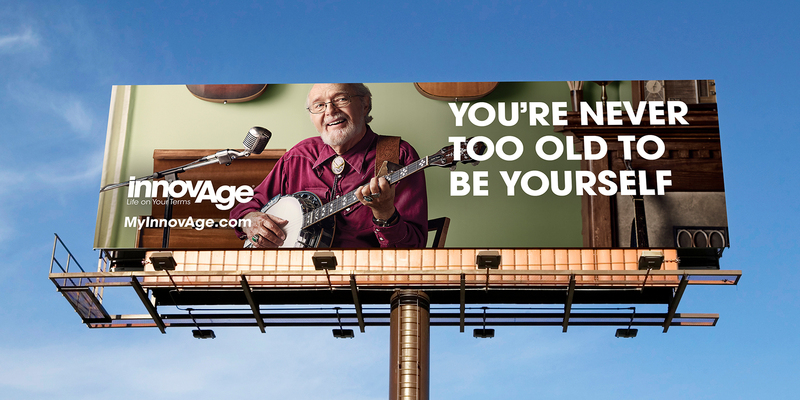 Create an entirely new way of talking about senior care that can buck the stereotypes and pre-conceptions. 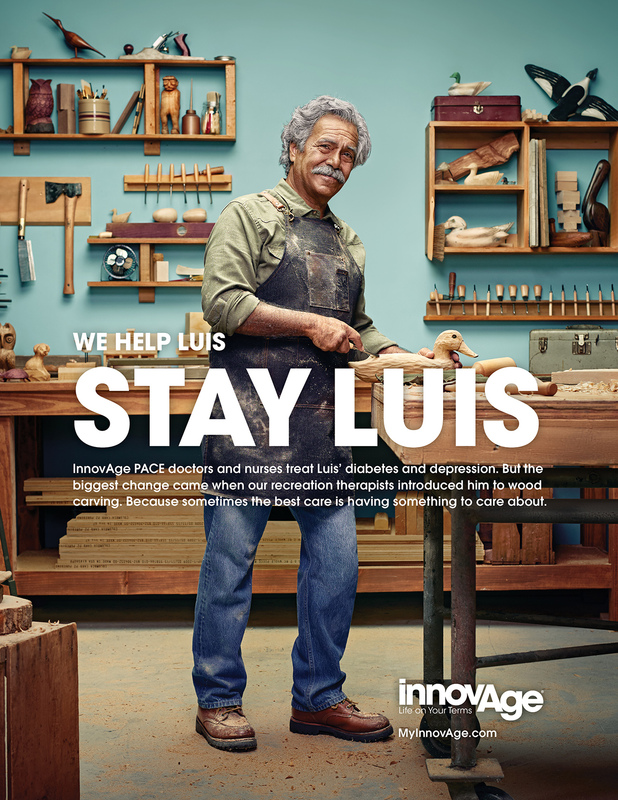 InnovAge PACE is a different way of caring for seniors. 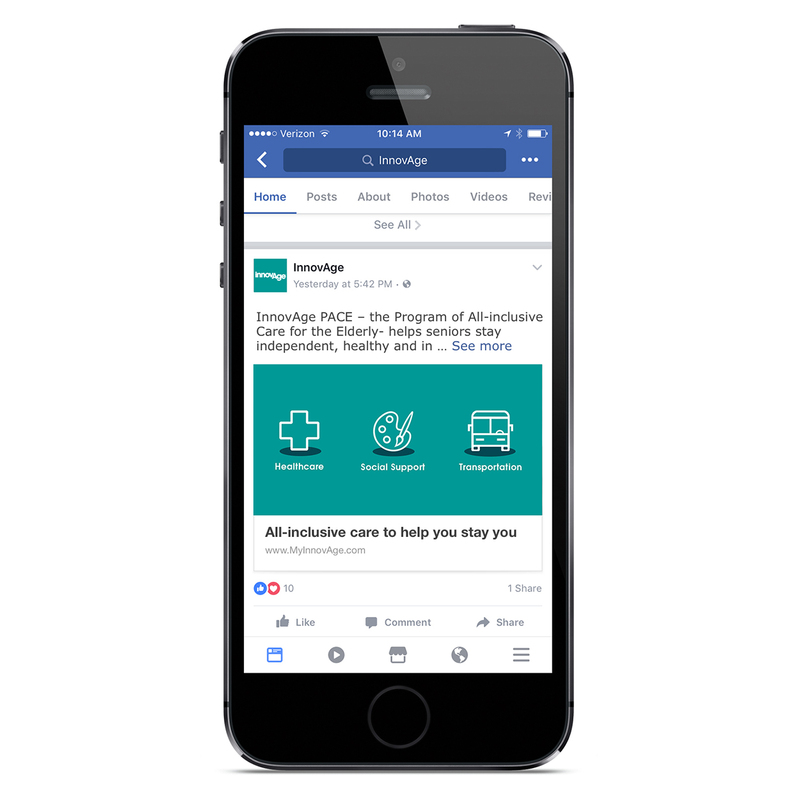 We had to find a new way to talk about it that makes our audience of aging adults and their caregivers feel welcomed, empowered, respected and most importantly, excited to learn more. 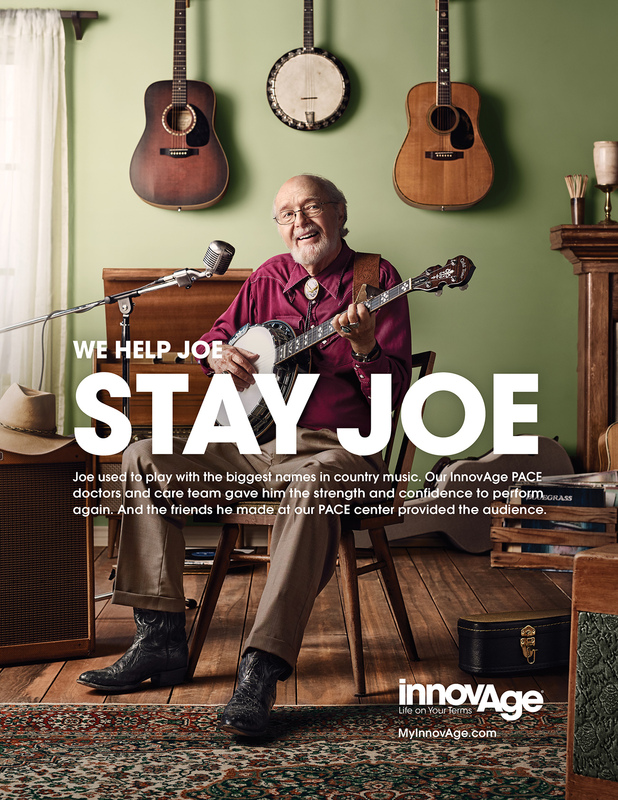 We started by visiting every InnovAge PACE center across the country and speaking with InnovAge participants, their family caregivers and staff. 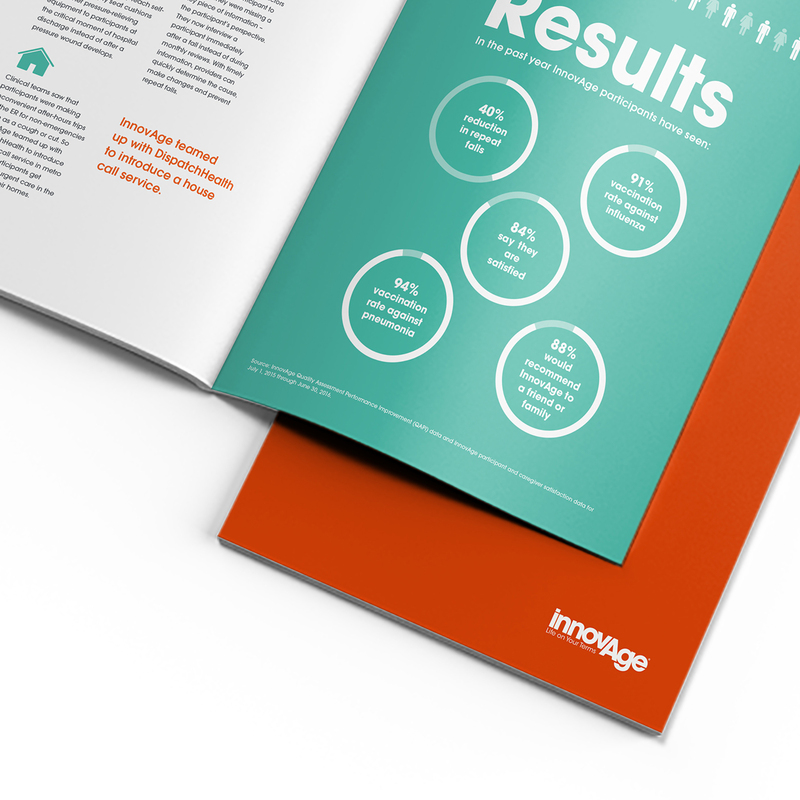 We were inspired by how happy they were and how much they loved talking about InnovAge. 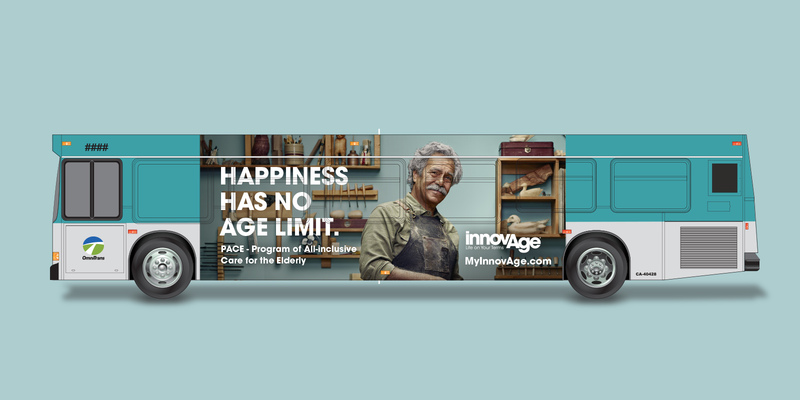 So we created a campaign that captured and celebrated participants’ enthusiasm and showed how InnovAge not only helps seniors stay independent, it helps them to keep enjoying the things they love. 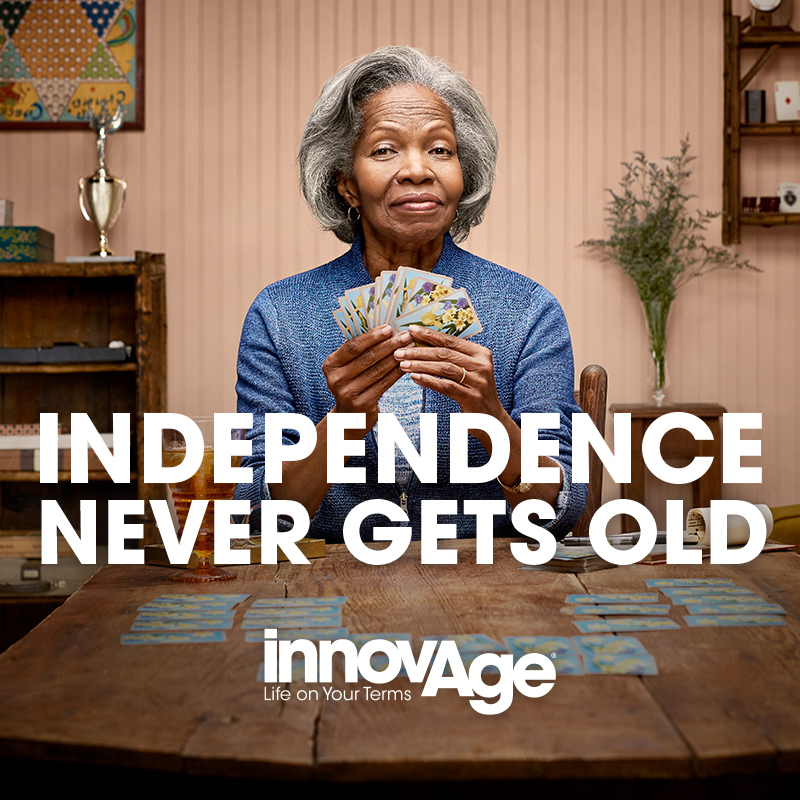 In short, InnovAge helps you stay you. Our message of independence and individuality struck a chord with our audience. 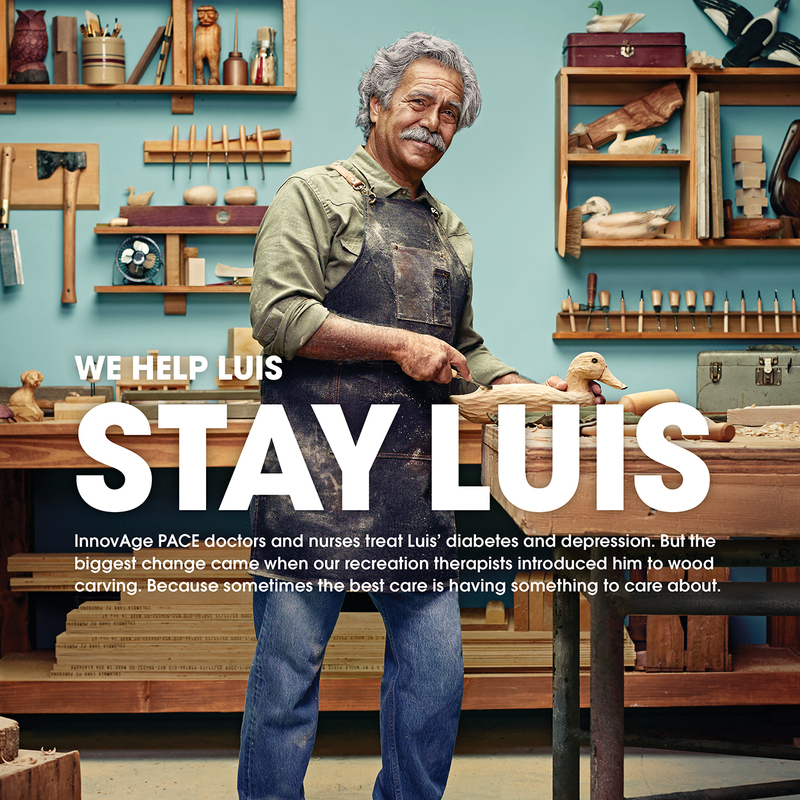 Too often seniors feel like seeking help means losing control of who they are. 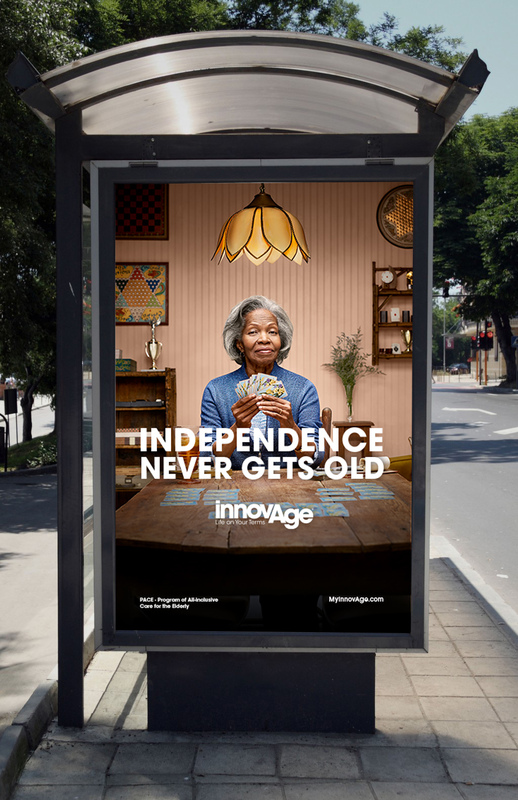 InnovAge PACE stands in stark contrast to the alternatives and seniors responded in a big way. 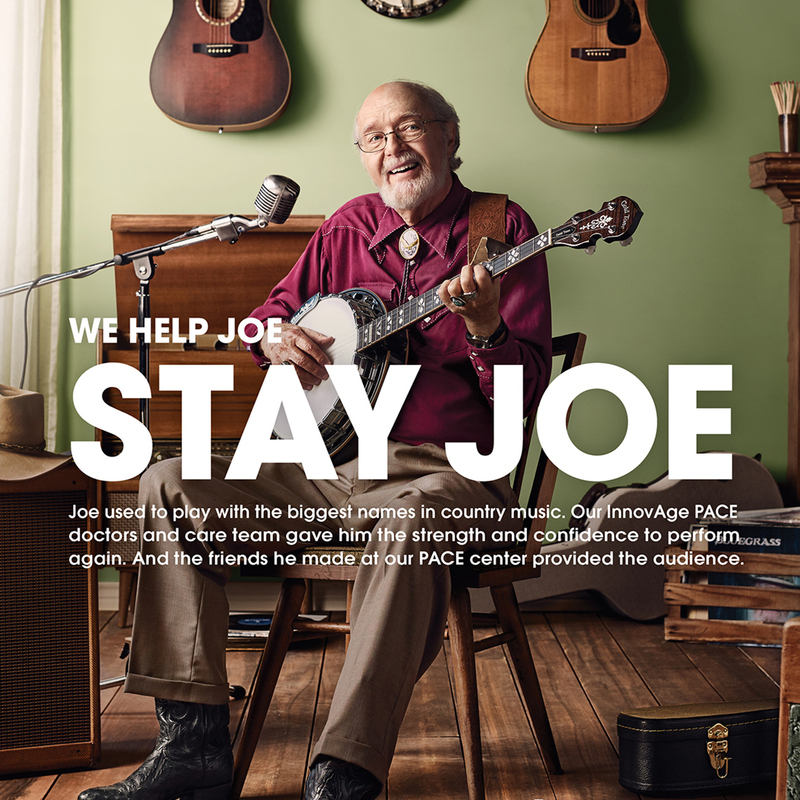 Inquiry calls that attribute a campaign tactic as “how you heard of us” have increased almost 6 times. 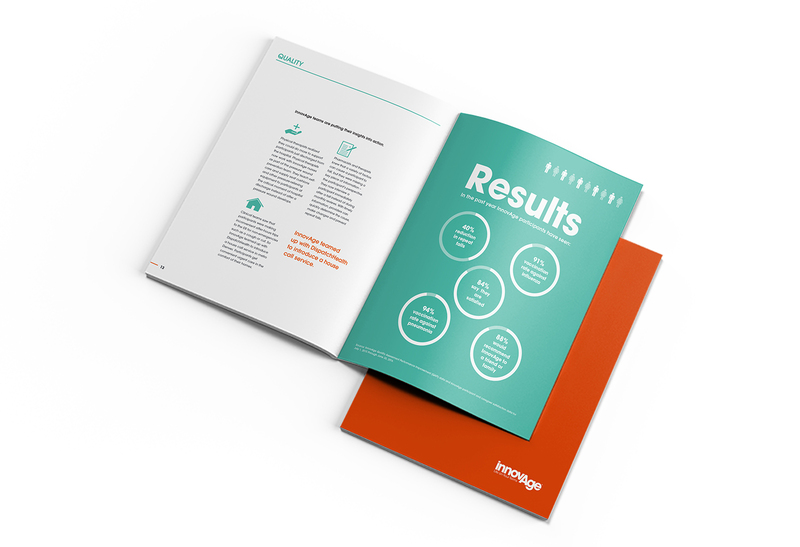 Participant referrals from professional sources increased year-over-year by 22%. Since launch, monthly call volumes from family caregivers has doubled.